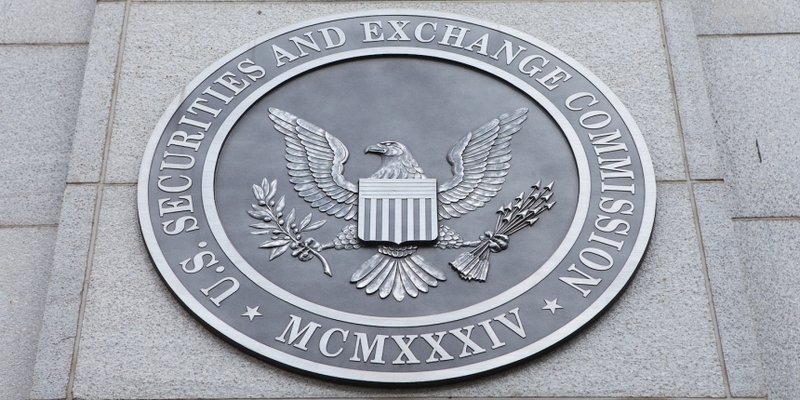 A top official at the U.S. Securities and Exchange Commission (SEC) has confirmed the existence of numerous investigations into initial coin offering (ICO) campaigns. “We are very active, and I would just expect to see more and more,” she told the conference. Reports that the SEC had issued subpoenas to startups running ICOs emerged earlier this month, though the legal requests appear to have begun last year, as previously reported. The agency is looking for every detail surrounding token sales, one industry lawyer told CoinDesk. SEC officials have said previously that they are looking into the space for illegal activity, with a particular focus on token sales. Reports indicate that the agency might also be looking into sales that involve Simple Agreements for Future Tokens (SAFTs), which effectively act as a promise to eventually distribute tokens in exchange for immediate funds.